Hannath spent time in the WAFL and played three AFL games in season 2015 as he continues to develop. Hannath played only three games in 2014 after appearing in 12 in 2013. 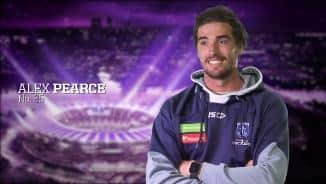 He continued to develop playing for Peel Thunder at WAFL level. A very pleasing debut season for the South Australian ruck/forward. 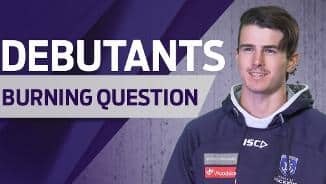 He was called upon often, given Sandilands and Griffin missed much of the year and took a match-saving mark in his round 5 debut against Richmond. 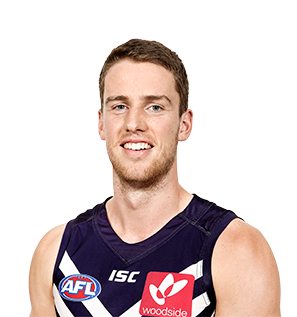 Jack was the first choice ruckman at Central Districts before joining Freo. Favourite time slot to play in and why: I find the night games really good.